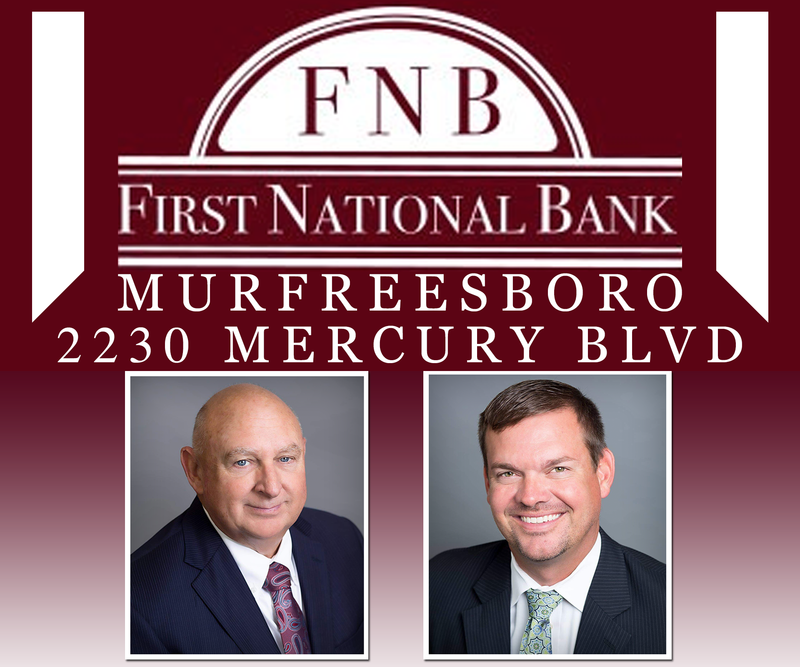 Veteran Murfreesboro City Councilmen Bill Shacklett and Eddie Smotherman will be sworn-in, along with newly elected council member Kirt Wade this week. General Sessions Judge Lisa Eischeid will administer the oath of office on Thursday, beginning at 6pm in the Murfreesboro City Hall Rotunda. Bill Shacklett had previously filled the seat vacated by Toby Gilley who resigned from the City Council Sept. 1, 2014 after being elected as a General Sessions judge. Shacklett previously served on the City Council from 2002 to 2006. Kirt Wade, elected in August to a four-year term, fills the seat vacated by Ron Washington who resigned from the City Council Aug. 25 after 18 years of service. Wade had served on the Murfreesboro Planning Commission since 2011. Eddie Smotherman, re-elected in August, was first elected in 2012 and along with Wade and Shacklett, will serve a new four-year term that expires in 2020.